Search Engine Marketing or SEM is a very effective way to increase your website traffic and can grow your business really fast. 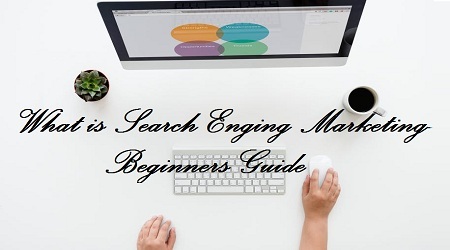 Search Engine Marketing is another way to drive traffic to a page of your preference by purchasing ads on search engines, like Google. You might be thinking, what’s the difference between Search Engine Marketing and Search Engine Optimization (SEO). SEOs has a long term positive effects, but takes longer time to start up, whereas SEM produces immediate and instant results. When people search for you for your activity SEM can be very cost effective marketing tool. It gives you the ability to target people and you only need to pay when they actually take action or click on your ad or call your company. This is why SEM is very powerful in increasing your website traffic. Starting an efficient SEM campaign requires a lot of time and expertise. You need to carry out a market research to determine your target market; find the right keywords, and write a clear and concise ad that will appeal to your customers; carefully select the right settings, launch and monitor your campaign. It’s not trivial, and a mistake might undermine its efficiency and make you burn a lot of cash. Always try to make your SEM campaign simple and clear, and provide you with all the necessary data to assess the efficiency of your campaign. We will make you love this new digital world.